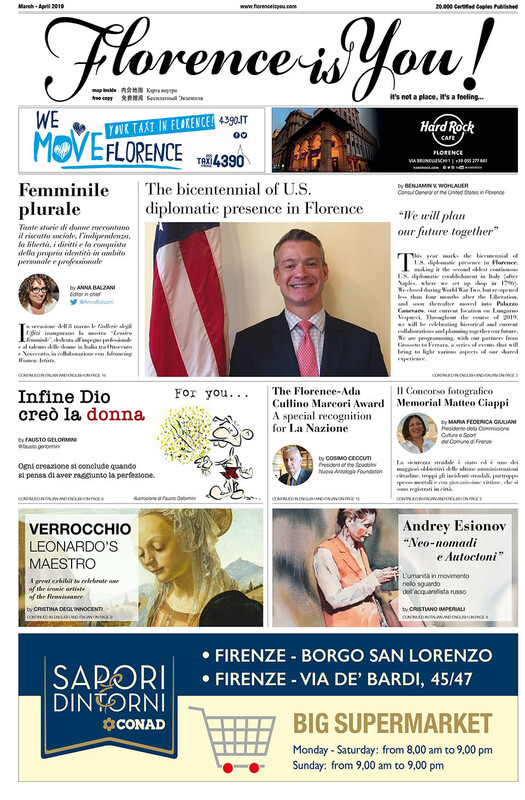 A Travelers Cliché - Florence is You! We often dream of an idealized reality, where our wild and bizarre imagination runs free, like an architect with a pen, or a painter with a brush. Sight slips away, and a dream cloaks the visible world. It is part of our beauty, it is what makes us individual. 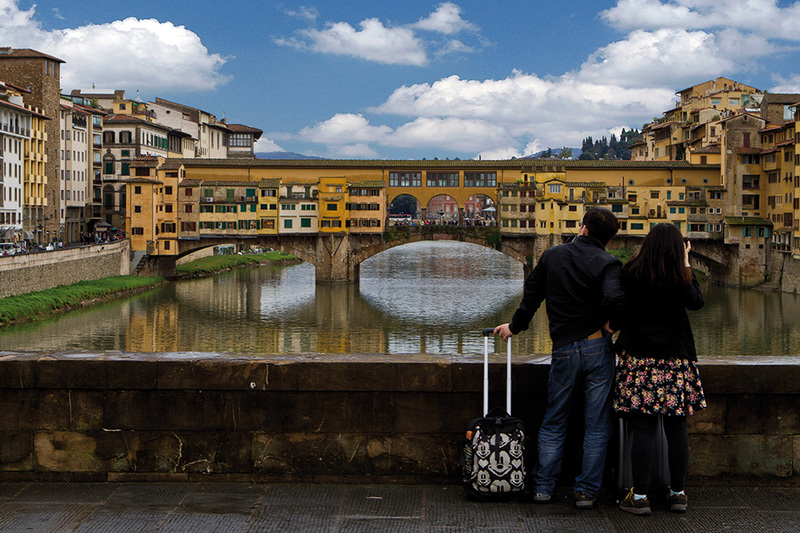 Florence is one of those dreams a rose-tinted romance actualised from paintings and books from Quattrocento Italy. Concepts or emotions are no longer tied to words, but are mere images, like how love might be a Titian, or springtime a Botticelli. Though, as I find myself seated on the park bench of a Tuscan Villa, where the sun looms over the olive rolling hills and not a single cloud sits in the cerulean coloured sky, the romance was never a romance at all. In fact, it never is. Being immersed in a new culture, and in a city that lives in our imagination as a past ideal is nothing but a fiction, for our expectations are never met. However, this discrepancy should not be challenged and if so, we will only find disappointment. What we see and read is not felt or understood from a distance, instead our knowledge depends on an intimate relationship between art and our own personal experiences. Art lives and breathes, and it is something we transcribe onto ourselves. It is this, that makes us travellers. It is this that makes us exist. Leave our cliché’s in our suitcases, for our projected inventions limits us. Once we are able to open our hearts to the reality of the present, then might we begin to let the real romance unfold a romance written by us, for the opening scene has barely begun.